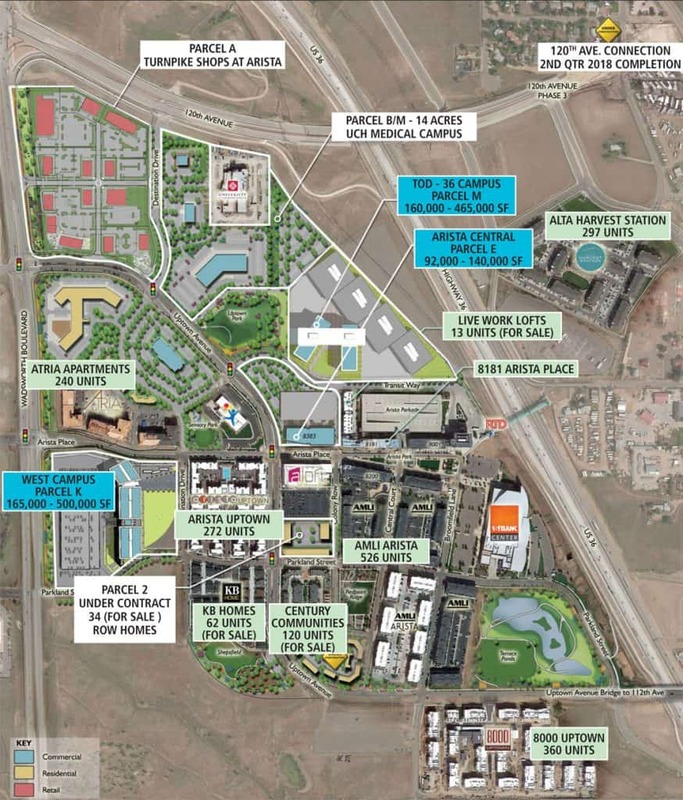 BROOMFIELD — The final buildout of Arista Broomfield may have been delayed by events beyond the developer’s control, but Wiens Real Estate Ventures is looking to finish in style. Initiated in 2005, the 2,000-acre development southwest of U.S. Highway 36 and Colorado State Highway 128 was first called Broomfield Urban Transit Village and projected as a hub of light rail and bus service convenient to both Boulder and downtown Denver. The latter came to pass, especially with the advent of RTD’s Flatirons Flyer bus service in 2016, though Arista, as well as the rest of Broomfield and Boulder counties, is still waiting on the former. And then there was that mess often referred to as, “The Great Recession.” Together with the Amazon Effect on brick-and-mortar retail there might have been some consternation about the carrying costs of a large development. But while the Wiens clan was waiting for the recession’s smoke to clear, it also became clear that their core idea, to create a mixed-use development with a transportation hub and featuring a pedestrian atmosphere amid dining and entertainment venues, was solid. 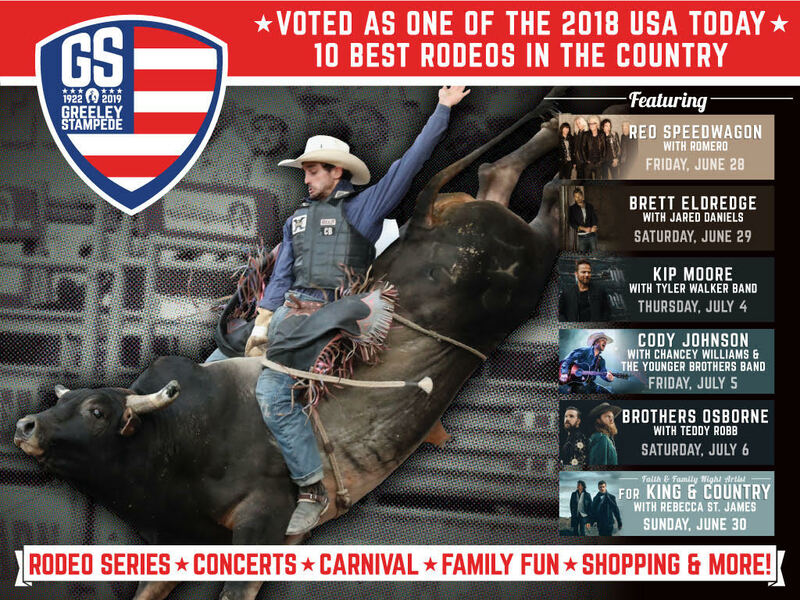 The 1stBank Center, which hosts as many as 100 shows a year, was the first to be finished, opening in 2006, but the flow of residents to Arista wasn’t far behind. 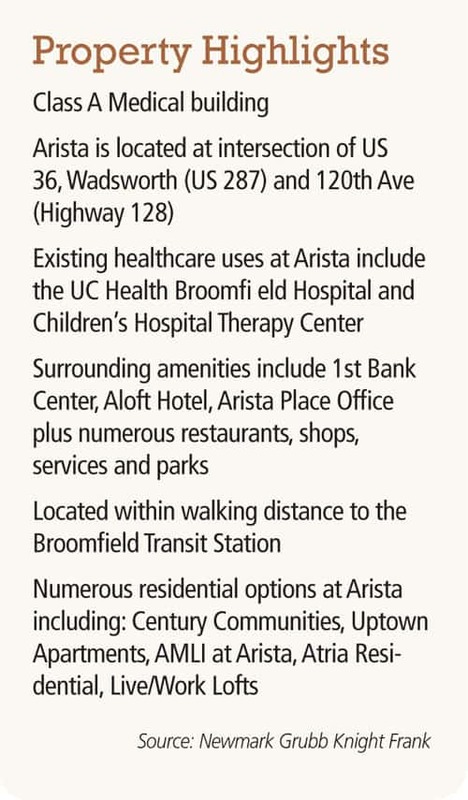 Today Arista features 1,590 apartment units with low vacancy rates, most of which are near or on Arista Place — pretty much the main drag right now for entertainment and dining. On the southern end of Arista, Colony Homes is building 120 single-family dwellings (mostly townhomes or paired dwellings), KB Homes an additional 62, and 34 row homes are planned for an area between the single family homes and Arista Place. Arista Place itself is largely completed and occupied by neighborhood amenities, including restaurants, breweries, salons, gyms and light retail. There’s already more than 200,000 square feet of commercial space built, with retail on the ground floor. Spaces, a co-working office concept from Regus Office, has leased 30,000 square feet of space in a Class A office space at 8181 Arista Place. The 90,000-square-foot building was built by Wiens Capital Management and includes ground floor entry, meeting rooms, outdoor patio, internal connecting staircase and 5th floor balcony and roof deck. Arista Central, located at the northeast corner of Arista Place and Uptown Avenue, is one final piece missing along this main drag. Here more Class A office space is planned with an office space building that should be between 92,000 and 140,000 square feet. The West Campus, which could include anywhere between 165,000 and 500,000 square feet of new office space, is one of the more interesting parcels still available. Wiens said this location would easily accommodate a corporate campus, and that is where much of the interest lies. “Transit is an important thing to corporations, and CEOs are looking at this carefully,” said Wiens, noting even the extensive bike paths in the area command a good deal of attention. Corporate officials, he said, “like Arista because of the transportation, but also would like to make use of the amenities,” such as pedestrian access to restaurants and the parks. Now under construction, and available for pre-leasing, is the Turnpike Shops @ Arista, an 18-acre retail project near 120th Avenue and Wadsworth Boulevard. This area will include a FirsTier Bank and Arista’s second hotel, Comfort Suites. The remainder contains 30,000 square feet of high-end inline retail. Here’s where Arista really shines at mixing uses with its pedestrian environment. Turnpike Shops combines a plaza gathering area with roof-top decks for chef-driven restaurant uses. On the eastern side of the development, there is also room for a final piece of Class A office space, Arista TOD. This area could accommodate another 160,000 to 465,000 square feet of space. Already in planning, however, is a medical office building, which is just northwest of the 20,000-square-foot Children’s Hospital facility at 8401 Arista Place. There will be 60,000 square feet of medical office space available here, and construction could begin in the first quarter of next year. The need for medical space actually took the company by surprise, Wiens said. 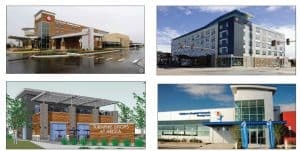 After Children’s Hospital put its therapy facility here, UCHealth also put a 57-bed hospital near the intersection of 120th and Highway 36, a 90,000-square-foot facility that also has a full emergency department. UCHealth quickly upped the ante, as well, acquiring 14 acres for future medical campus expansion. With that kind of commitment, Wiens said the medical office building — which like most of the other properties will be built and owned by his family’s company — was an easy call. In all, many of the potential uses at Arista have changed due to the changing times from when it was first envisioned. Some of those would actually seem to be more advantageous, such as the medical industry locating here. One thing didn’t change, however, and that was the family dedication to being the long-term property holder and owner of commercial properties. “And we can see the light at the end of the tunnel now,” Wiens said.